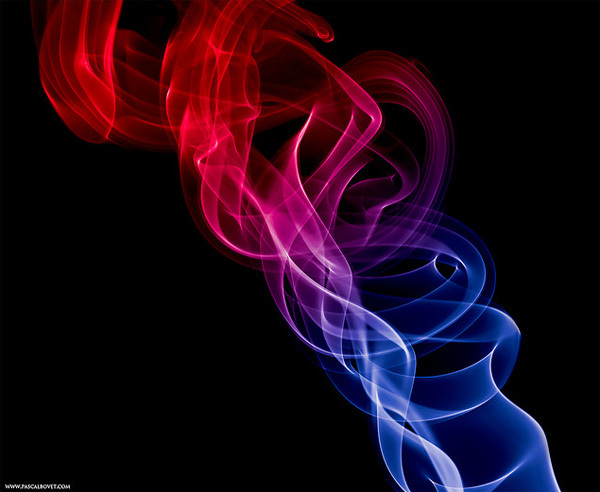 Changeable and eluding smoke jets are very alluring for photographers as it can take any form in a matter of seconds but the next moment it’s gone. 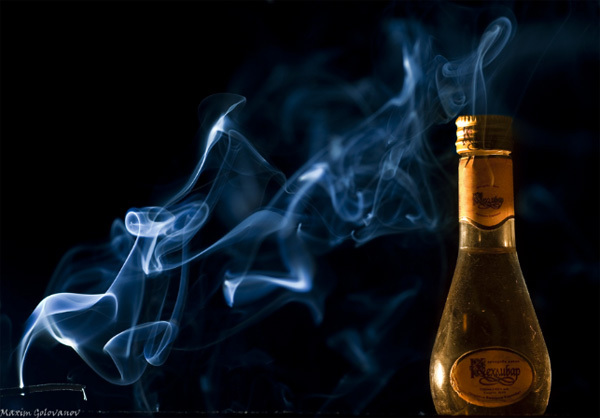 Smoke will never be totally under your control and that’s the main problem of this kinde of photography. 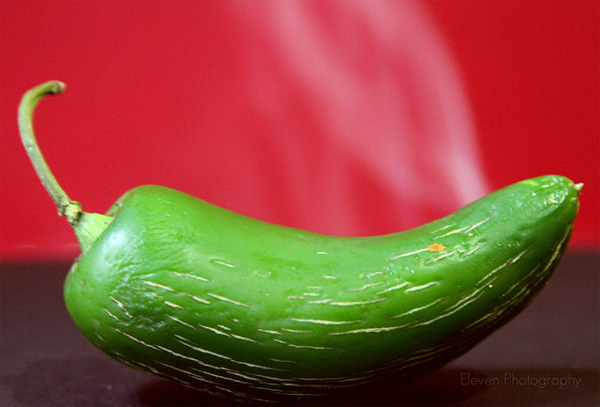 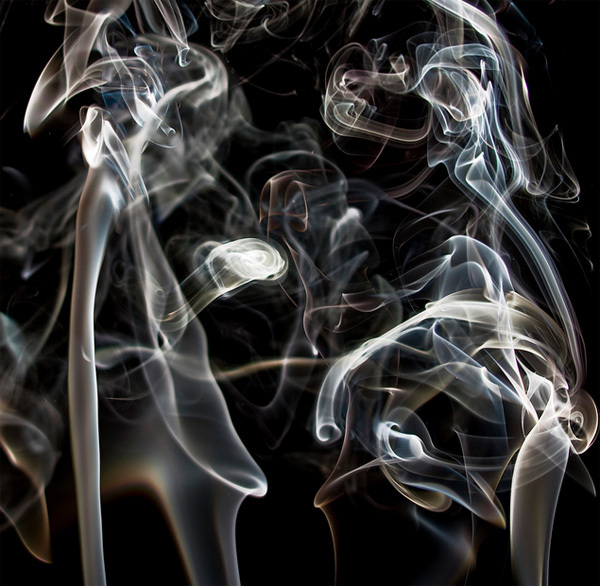 For taking good smoke photos you should be patient, nimble and creative. 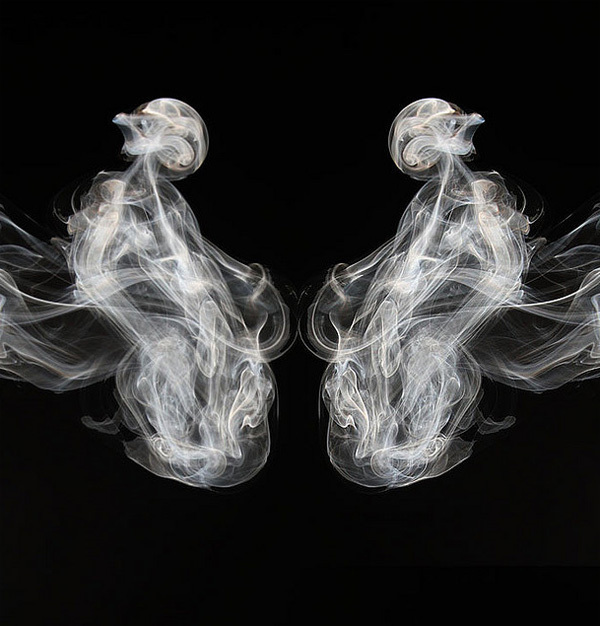 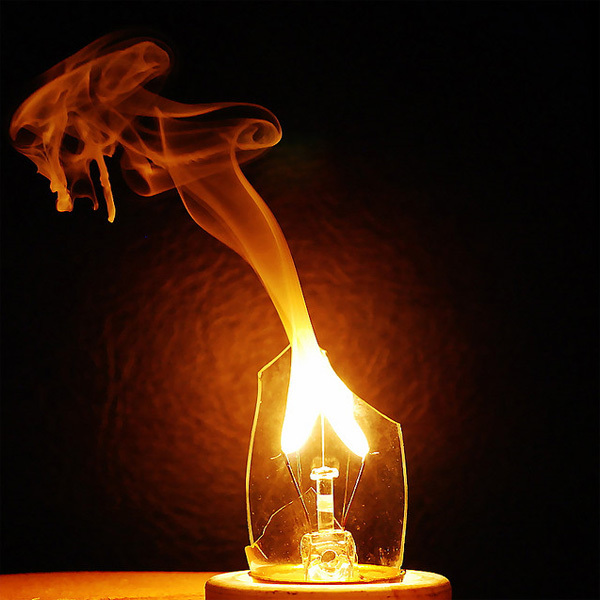 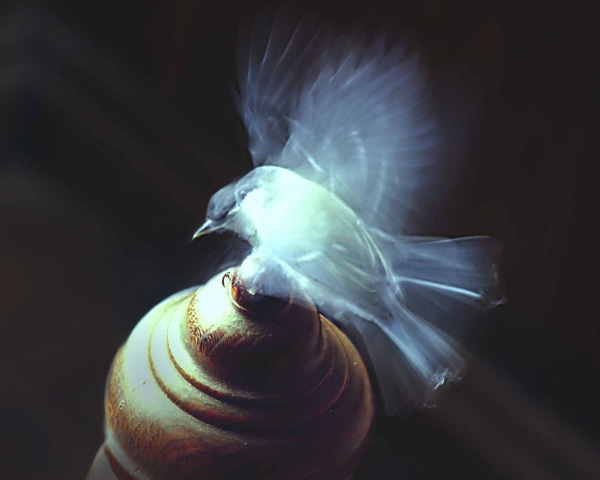 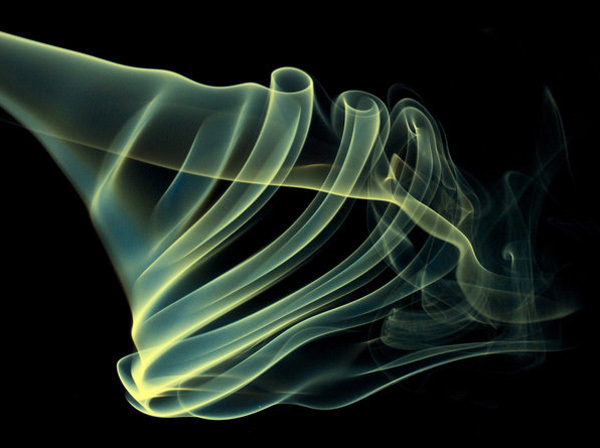 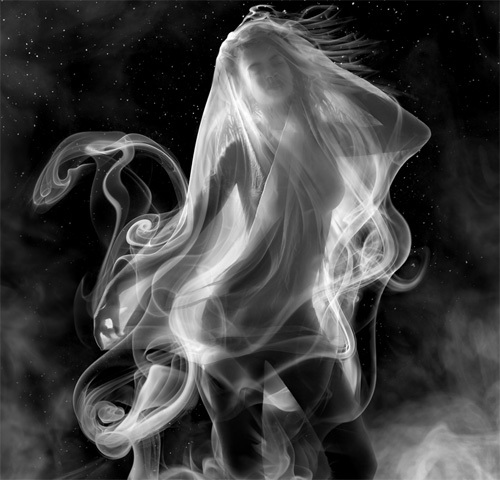 In this round-up we present you 20 examples of mystical art of smoke photography. 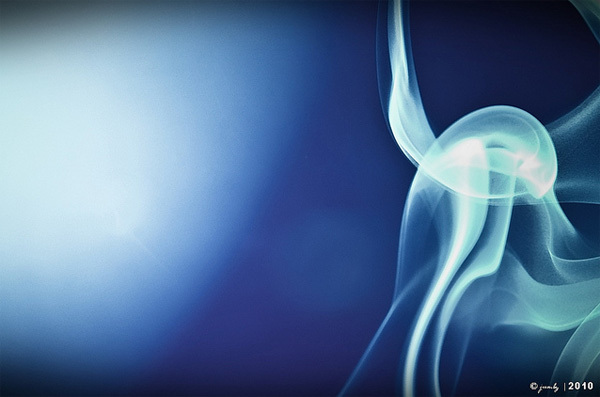 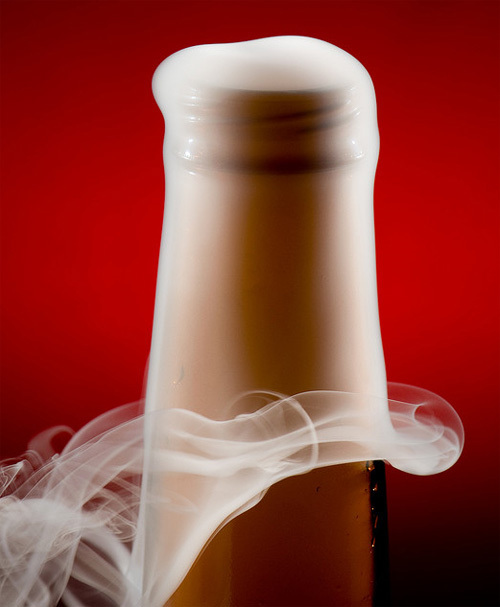 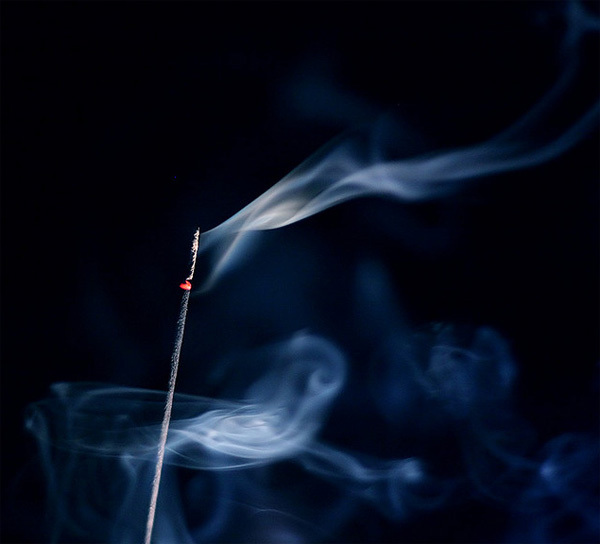 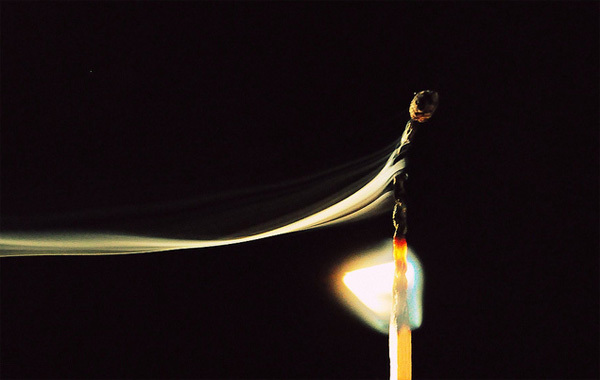 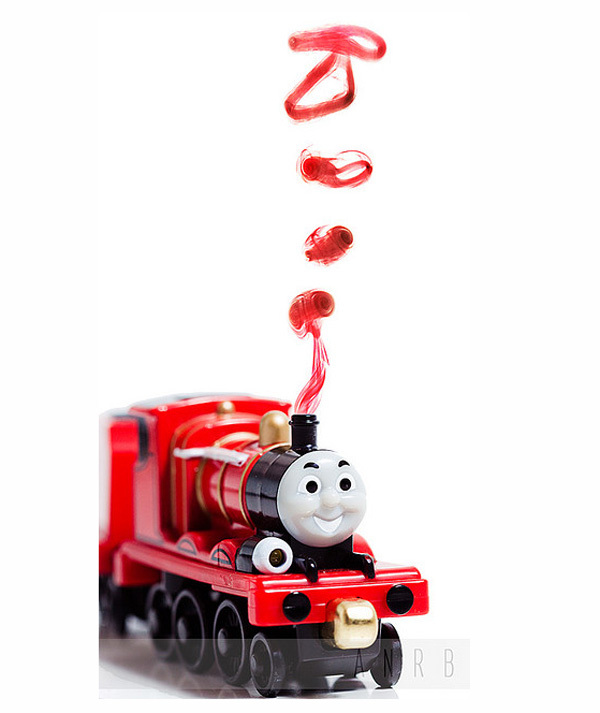 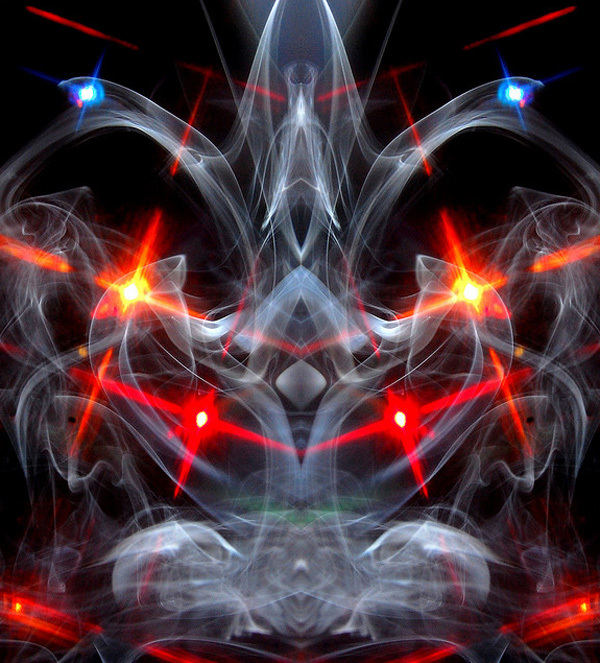 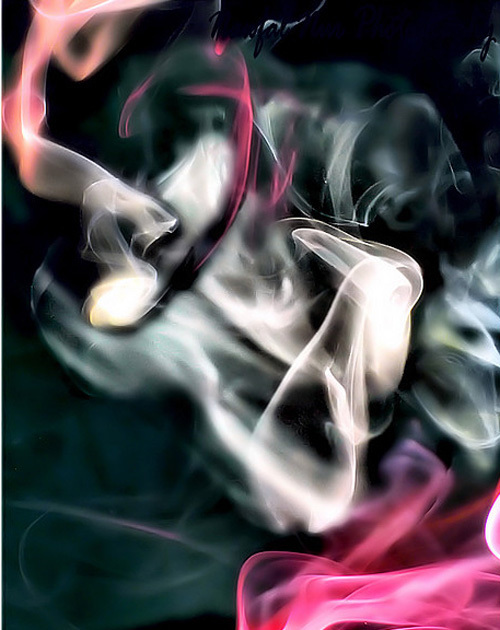 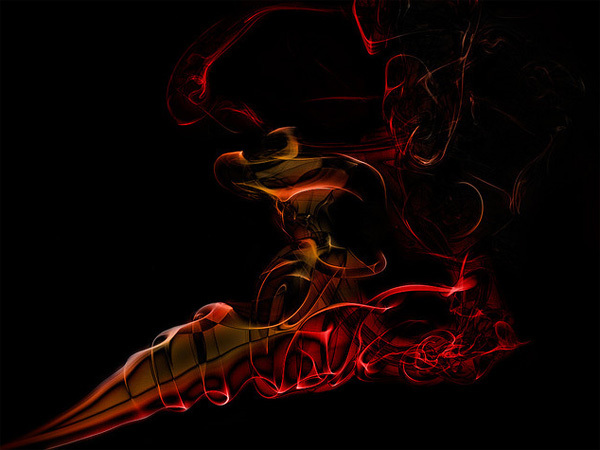 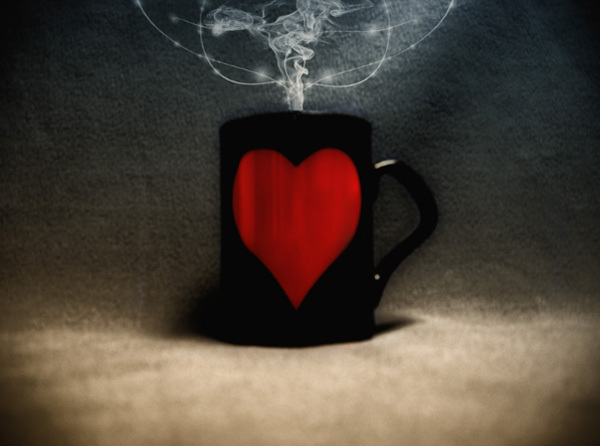 You’ll find here colored smoke artworks and beautiful photos in which smoke is in focus. 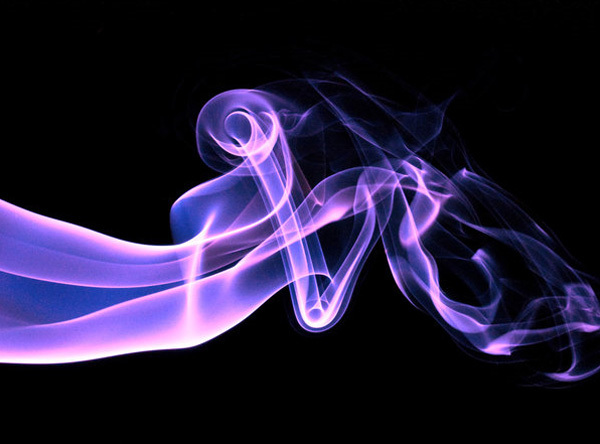 If you have some ideas or suggestions about this list of smoke photography we’ll be glad to see them in the comments section to this post. 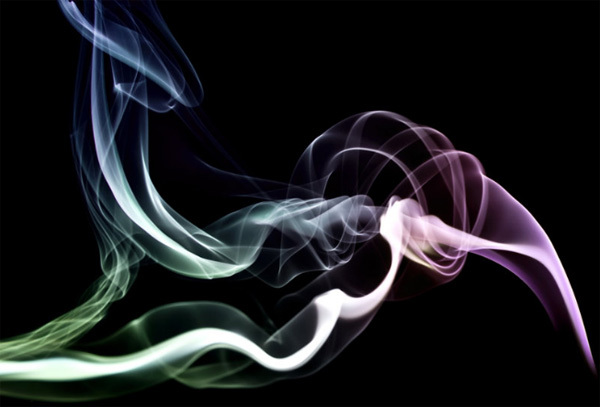 If you appreciate these stunning Smoke photography then you might also appreciate our collection of inspirational photography.